Supplies: Stamps – Hero Arts, Papertrey Ink, paper – Avery Elle Neutral Collection, Neenah Classic Crest Solar White, Stampin’ Up! Real Red, Tempting Turquoise (retired – sniff, sniff! still upset! ), inks – Hero Arts Unicorn, Stampin’ Up! Old Olive, Real Red, Tempting Turquoise (retired), dies – Hero Arts, My Favorite Things, embossing powder – Filigree Fine Art Powder white. 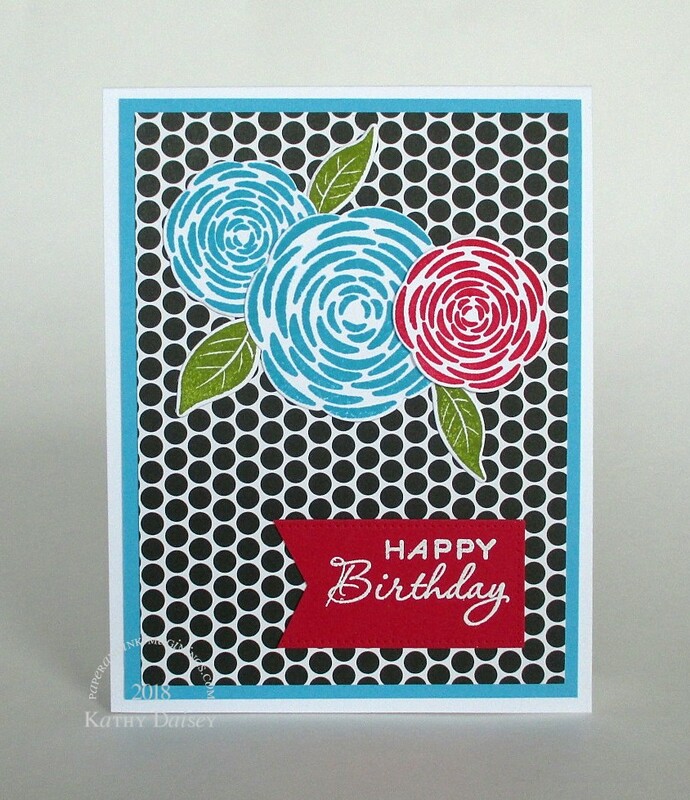 Categories: birthday, card | Tags: A Muse Artstamps, Avery Elle, card, Hero Arts, My Favorite Things, Neenah, Papertrey Ink, Stampin' Up! | Permalink. Did your friend have any insurance this time? Any coverage for your inventory?